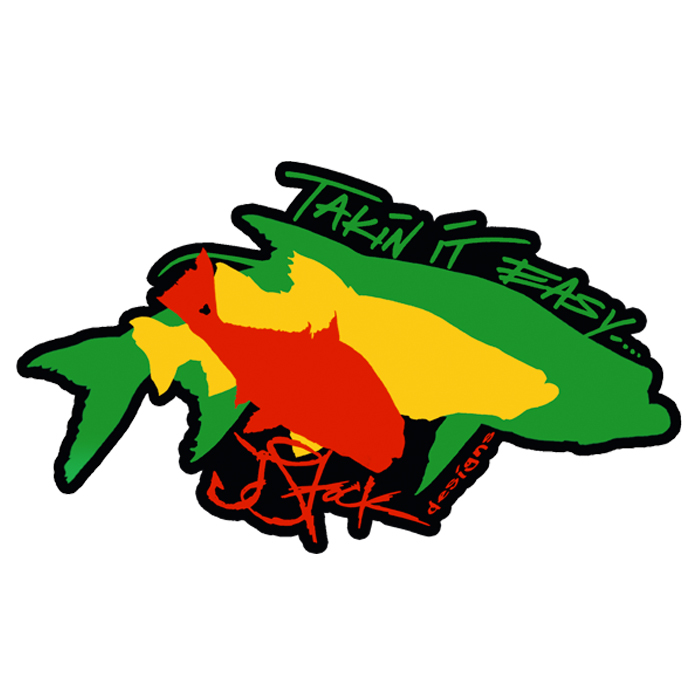 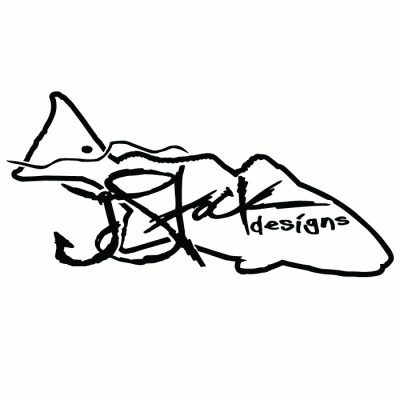 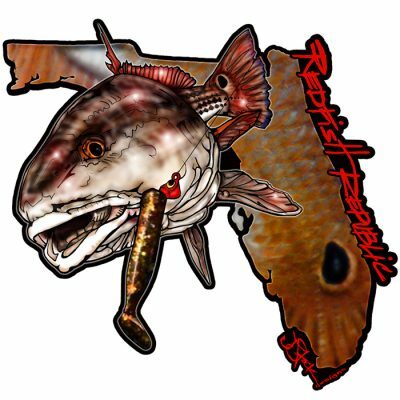 JStock Designs Rasta Trout, Redfish, Snook (Color) Sticker. Perfect for any boat, kayak, car or cooler, place a JStock Designs sticker to display your love for saltwater fishing. 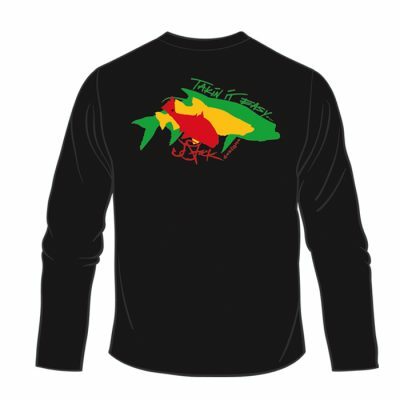 Rasta colors in the form of Tarpon, Snook, and Redfish. 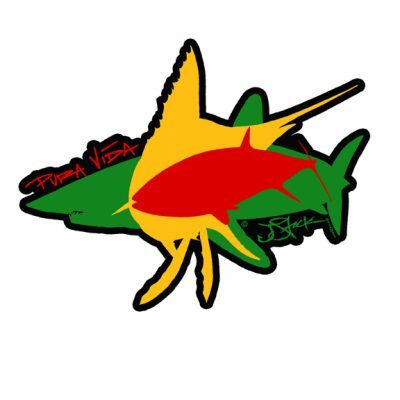 4 Color Custom Cut Sticker.